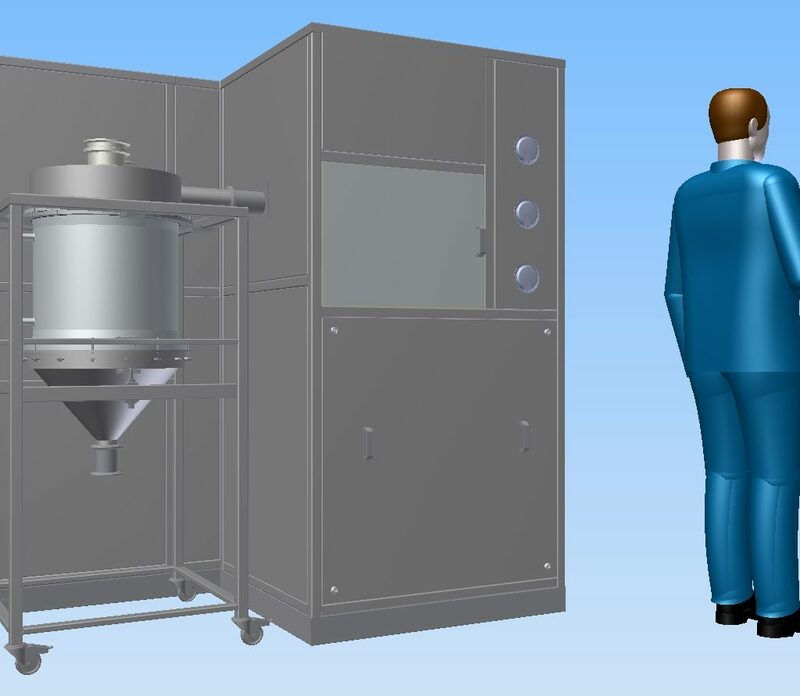 Equipment for the formation of nanofibers of active pharmaceutical ingredients. 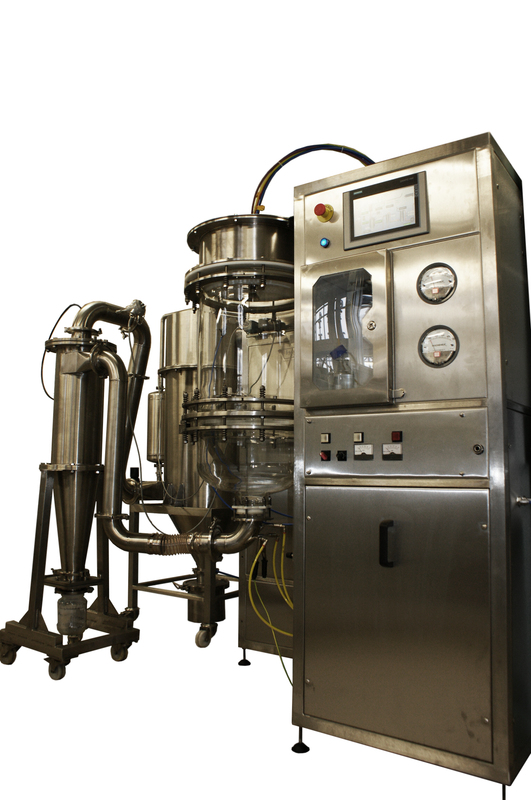 Particularly suitable for formulation and solubility enhancement of poorly water-soluble active ingredients. 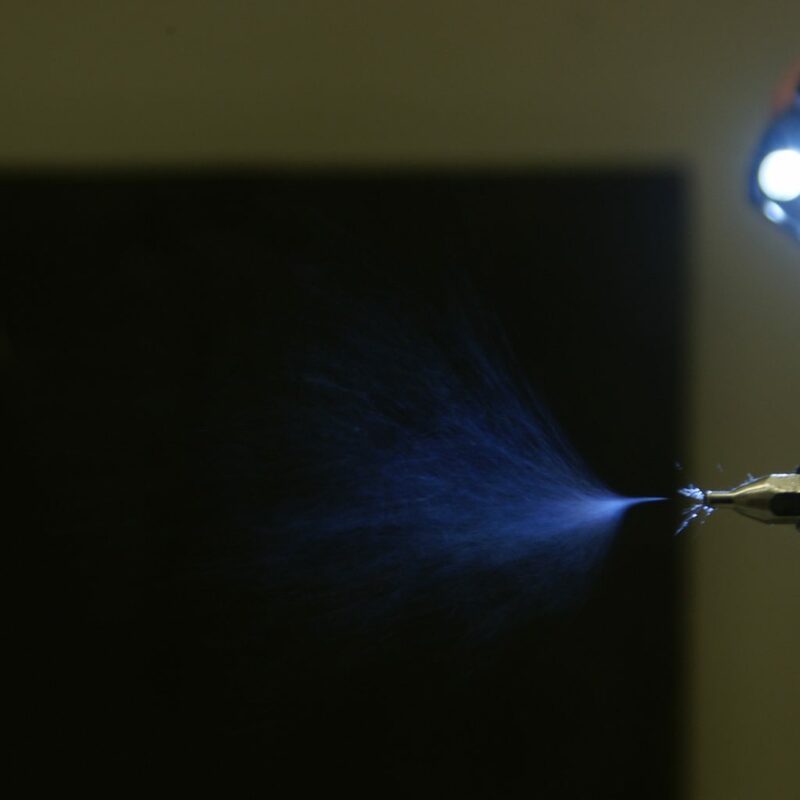 The explosion of nanotechnology in the pharmaceutical industry and medicine can be dated to the 1990s. 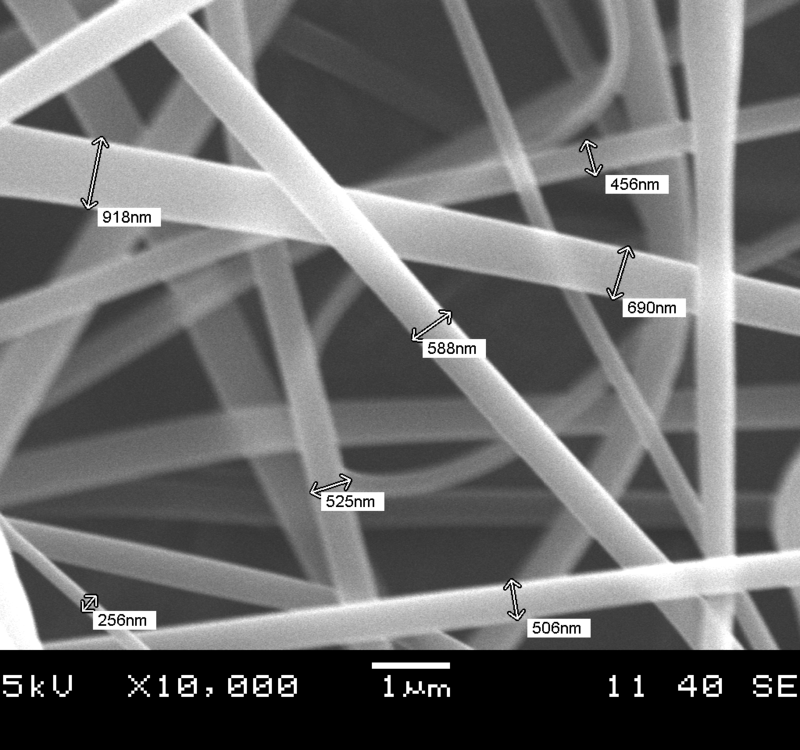 Nowadays, materials in nano size ranges are routinly used in several branches of medicine, such as dermatology (wound healing), implant placement, or improving the properties of poor water solubility substances. In addition, nanomaterials related research is underway in important areas like oncology, gene therapy or cardiovascular diseases. 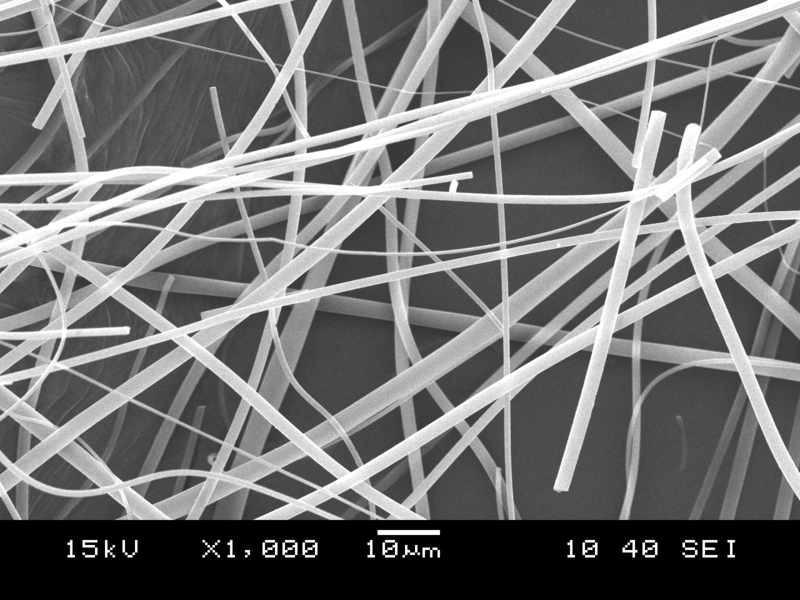 The nano-size fibers can also carry a lot of advantages. 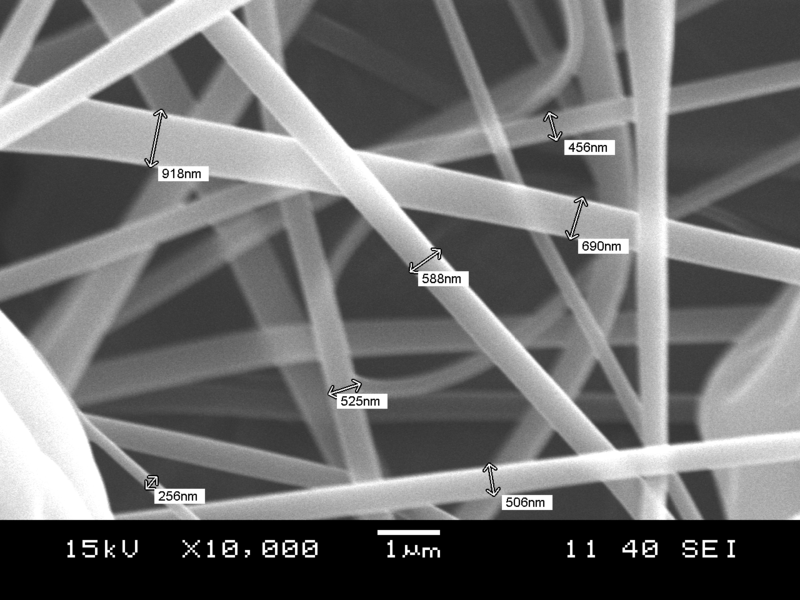 Scaled-up pharmaceutical production of active substance-containing nanofibers is a major challenge for technologists. 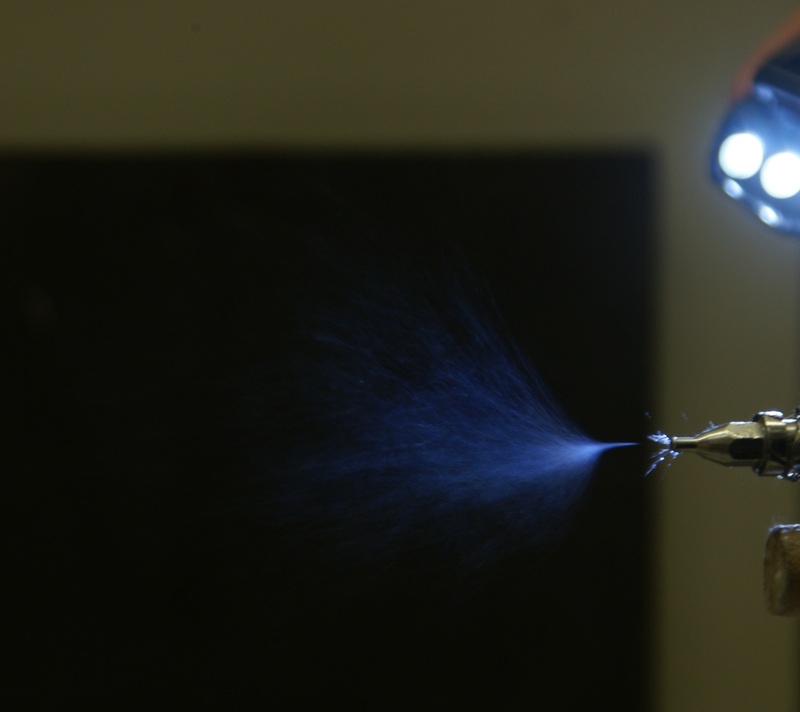 High-speed electrostatic fiber formation developed jointly with the Department of Organic Chemistry and Technology at the Budapest University of Technology and Economics is able to surmount this problem. 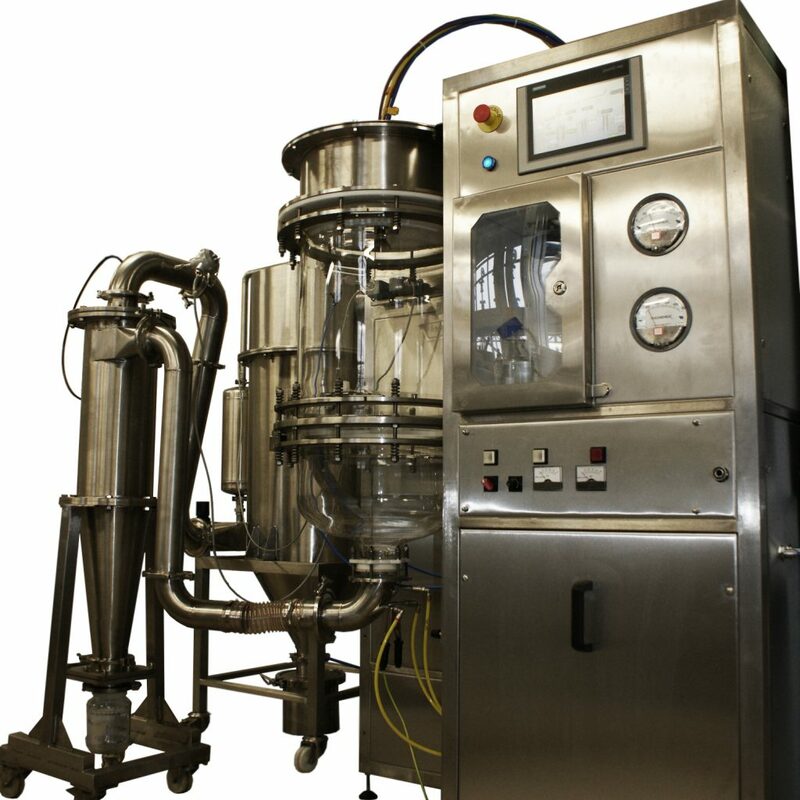 The technology can be primarily used in pharmaceutical technology and biotechnology. 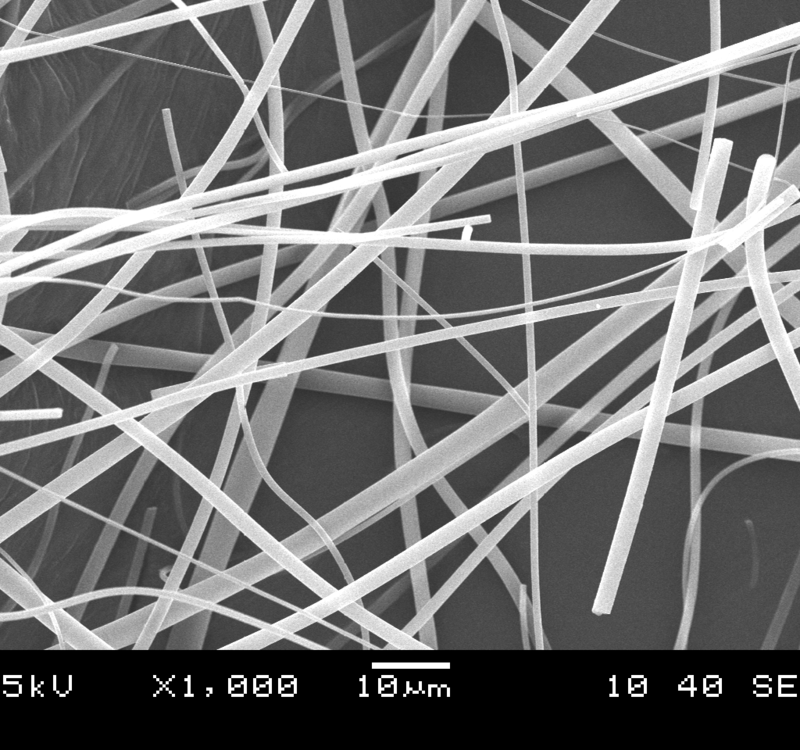 Applicable for the fiber formation of both organic solvent and water-based systems.